The professional growth program during Homecoming was created to offer continued learning opportunities to alumni. 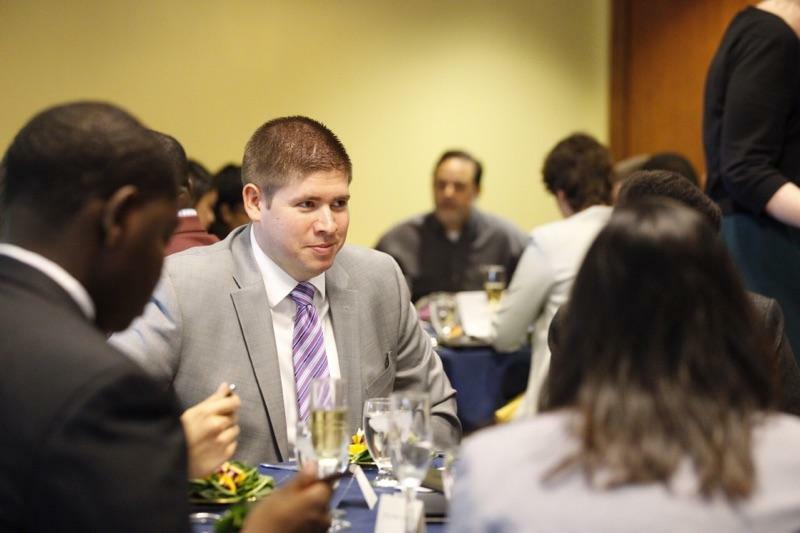 Focusing on recent and career-focused graduates, this program aims to offer networking opportunities and workshops where alums can learn innovative ideas that can apply to many different fields and careers. Professional Growth Program | 12:30 – 4:45 p.m. Registration is complimentary for our Andrews University alumni, students, faculty & staff. 2019 registration is not yet open. Please check back for updates coming soon! Special thanks to the Andrews University Center for Innovation & Entrepreneurship for their help in running this event!